1. You can customize the whole network’s backend themes as a super admin. 2. 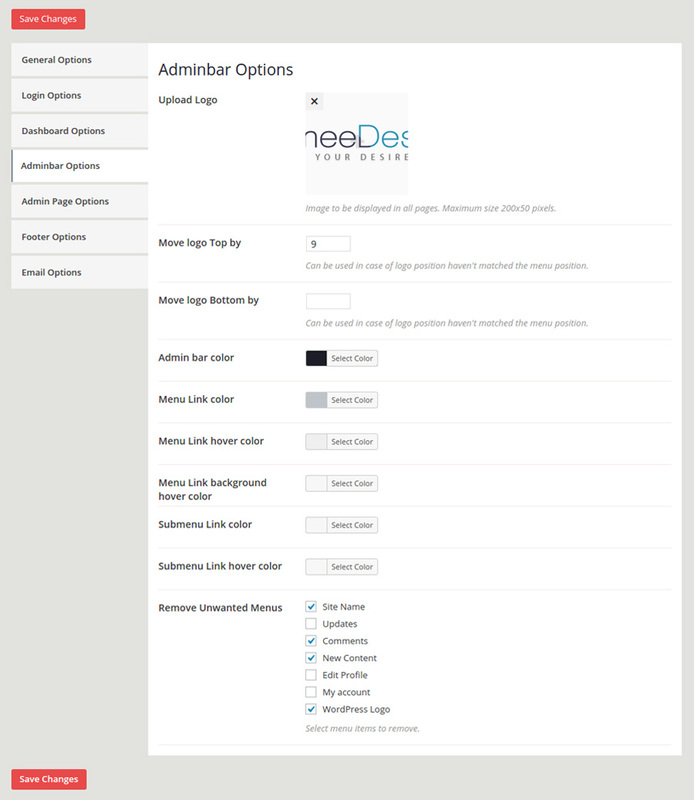 Or You can let each of your network blog admins to customize their admin theme as their wish. 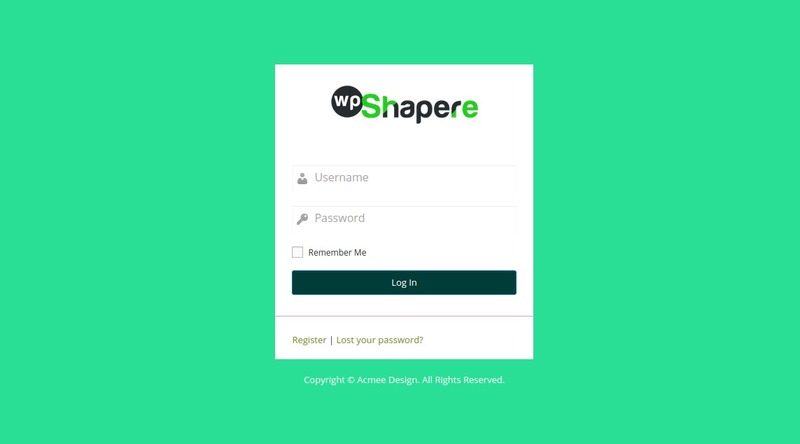 Remove WordPress logo from admin bar. 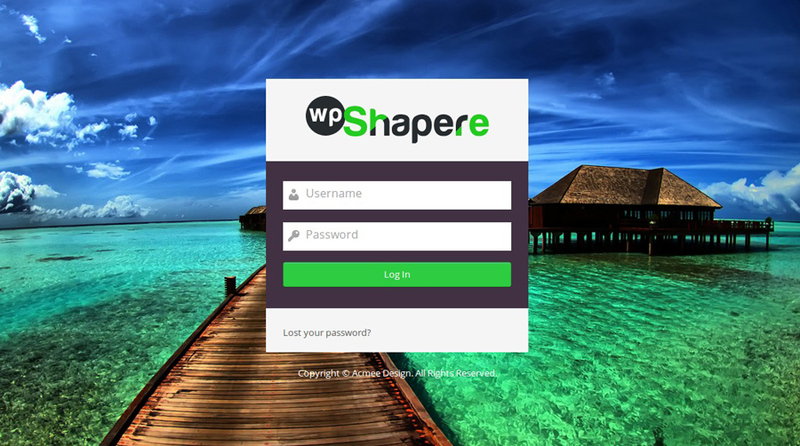 Upload your own logo to login page and on admin bar. 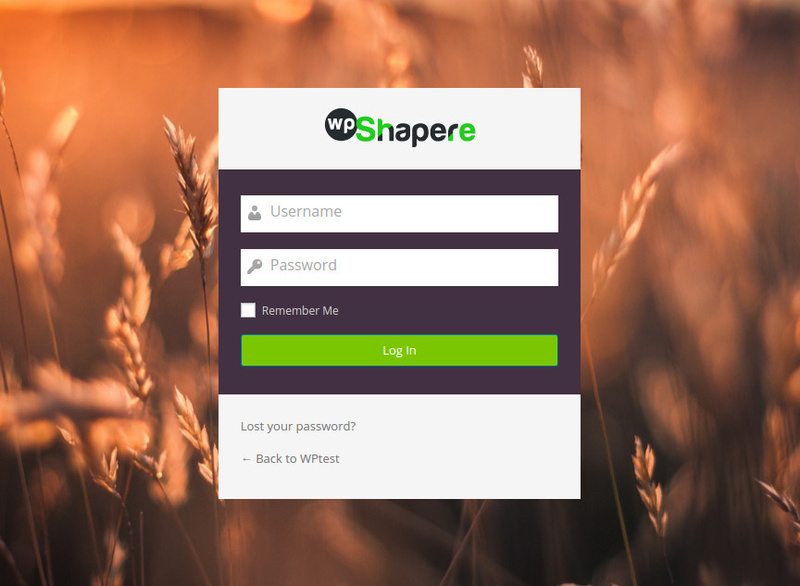 Custom admin theme with 16 in-built themes to kick start your project. 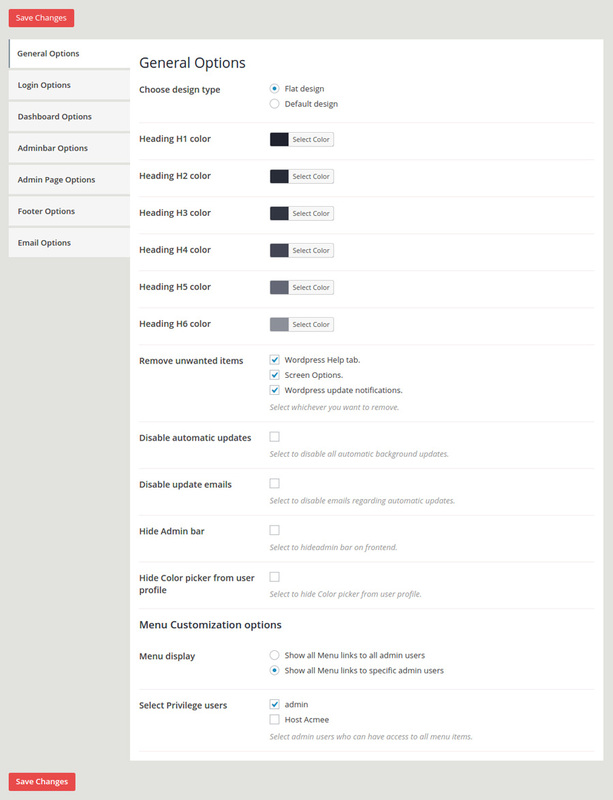 Remove wordpress default dashboard widgets. Add your own content widget and RSS widgets. Add your custom logo, text content or links on the footer. Hide any admin menu items. 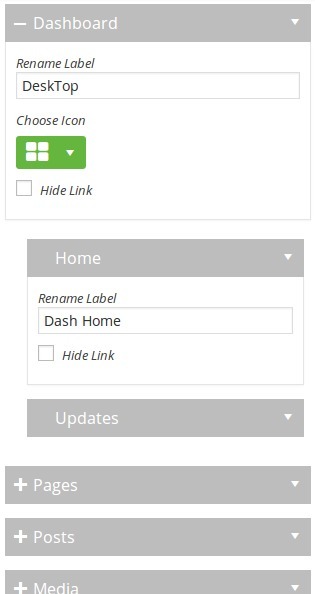 Set custom icons for the admin menu items. Hide specific menu items to non-administrator users. Show all menu items to specific or multiple administrator users. Export all of your settings to your local computer and import at any time you need it. Dedicated Support System. Open support tickets privately at https://envato.acmeedesign.support for your purchased items..